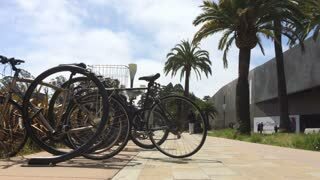 Search Results for "san francisco downtown"
Bicycle rack at San Francisco downtown park. 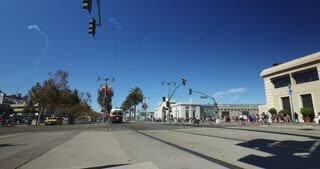 SAN FRANCISCO, CA - Circa October, 2016 - A streetcar passes by on The Embarcadero in downtown San Francisco. 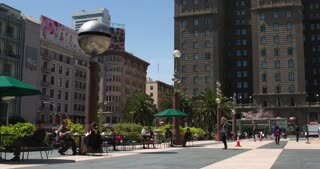 SAN FRANCISCO - Circa October, 2016 - A high angle city establishing shot of Market Street in downtown San Francisco. 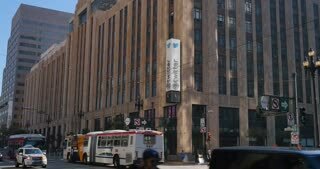 SAN FRANCISCO, CA - Circa October, 2016 - A daytime establishing shot of Twitter headquarters on Market Street in downtown San Francisco. 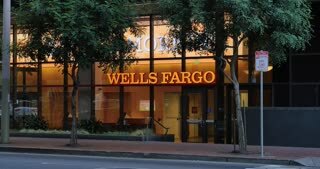 SAN FRANCISCO, CA - Circa October, 2016 - An establishing shot of a branch of the Wells Fargo Bank in downtown San Francisco. 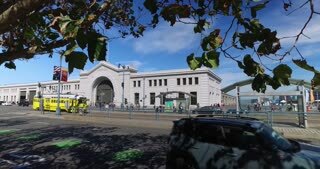 SAN FRANCISCO - Circa October, 2016 - A daytime establishing shot of activity near Pier 29 on The Embarcadero in downtown San Francisco. 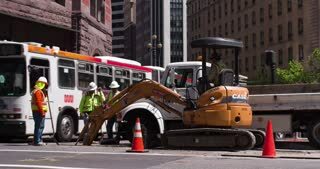 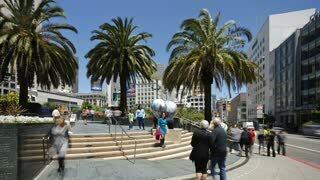 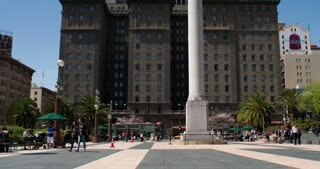 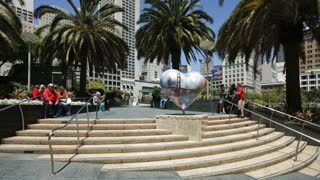 Union Square downtown San Francisco 4k. 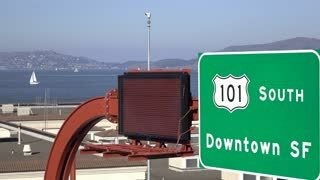 SAUSALITO, CA - Circa October, 2015 - Tourists on bicycles ride into downtown Sausalito, CA. 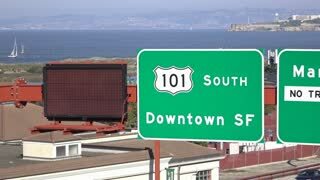 The San Francisco skyline is seen in the background. 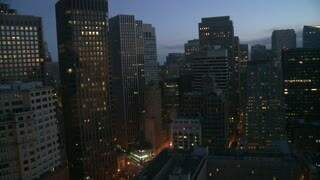 Editorial time lapse view of foggy morning in the San Francisco downtown financial district with zoom in. 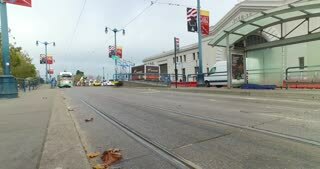 Tight panning shot of the San Francisco downtown waterfront.